A custom 404 page might not seem like a big deal but are you losing traffic and affecting your search engine positioning without one? There are many benefits to you and your website visitors if you know how to create a 404 page that works. 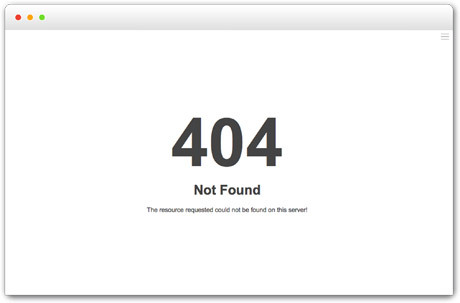 a 404 is an HTTP error page that gets displayed when a user tries to visit a page that does not exist. This happens for various reasons but some of the most common is when a page has been deleted, renamed or simply when the user has typed in the address incorrectly. 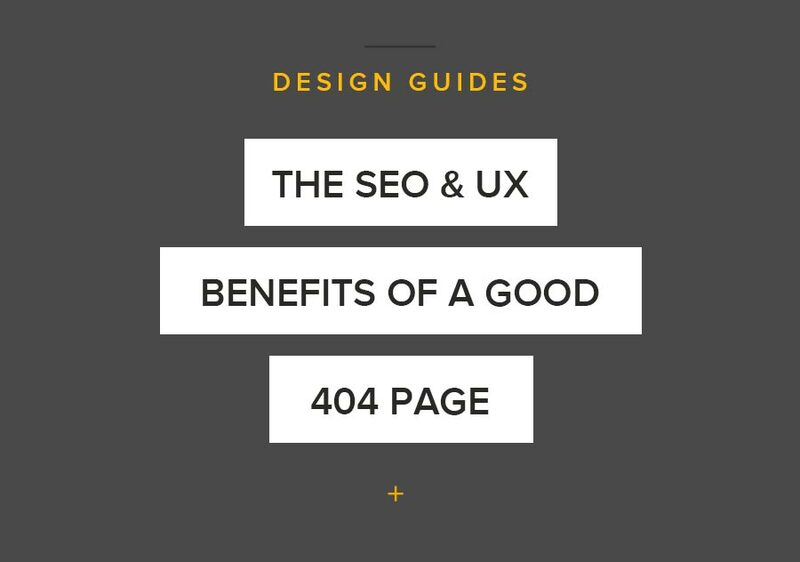 There is some debate over missing page best practices and whether or not 404 or 301 will give you the best SEO results as well as UX. To achieve the best results you need a method of combining both 404 and 301 approaches. 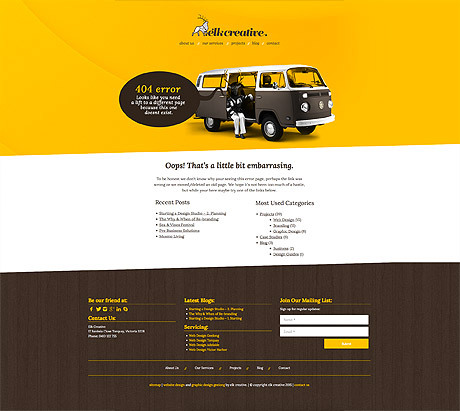 A 301 is simply a redirect that sends your user from one URL to another. This happens instantly without loading the first URL so the user is unaware that a 301 has been used. This is perfect if you’ve renamed a page or if you are launching a new website where multiple page names are different but the same or similar content is available as a substitute. Rather allowing a 404 error to load the best approach here is to set up a 301 redirect from your old pages to the most relevant new page. This helps Google index your new pages and gives your user a seamless experience. Why use 404’s at all? The reasoning behind why a 301 often fails is because it gives the user and the search engine an unexpected result. Automatically redirecting someone with a 301 that doesn’t relate to the information a user is looking for is like going to a restaurant, ordering a Pizza but getting a desert. A 301 is only effective when it relates to the page that the user was looking for, with the restaurant again it’s like ordering a specific Pizza and getting a Pizza that is more or less the same as what you had ordered even to the name of it may be different. Giving a 404 page allows the user to know what’s going on and giving them some new options when what they are looking for isn’t there. A final example using the restaurant, this is like ordering a pizza and being told that they are currently not available but giving you a range of choices that might suit your needs. Allowing a 404 page also gives you more insight into your user behaviour via analytics which could help you identify problems that a 301 will not show you. The issue is that a standard 404 error page is not helpful to visitors or search engines. These standard pages do vary but they are all very basic error messages. Some CMS themes such as WordPress can be set up with their own basic template but these don’t always offer much to help the user find what they want, creating a poor overall experience and turning traffic away. If the user visits your site but comes across an error like this you want to help them understand what they are looking at (as it won’t be what they were expecting) then guide them to the type of information that you have ready for them. By doing this, you will look more professional, keep the user on your site and leave them with a lasting positive experience to relate to your brand. A good way to look at a 404 page like a landing page but one where you are unaware of the types of content your user is looking for. There are some simple techniques that will help make this situation more natural. A clear message explaining the page and the error. Clear instructions on what you suggest the user should do. a search site form field. So if you review your website and want an effective 404, keep in mind that it should look great, help your visitors find what they want on your site. Many sites take this opportunity to express some of your brands personally with a funny or witty message and design so keep this in mind. 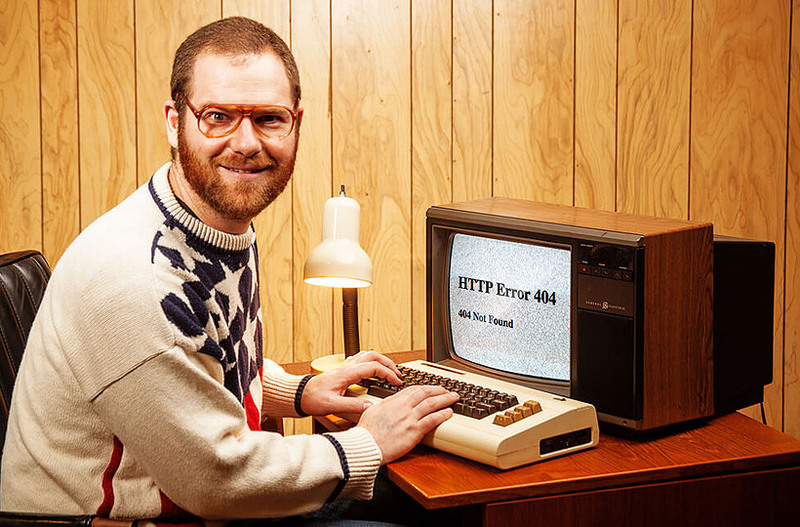 How can you get a 404 working for you? If you’re running WordPress you can find plugins that can help, tho I always recommend using the least amount of plugins you can. I do recommend, if you have the ability, is to edit (or create) your 404.php file in your template directory. Otherwise, you’ll need to look at your hosting set up, many hosting solutions such as cPanel will allow you to create a custom 404 so check with your hosting provider to work out the best approach.